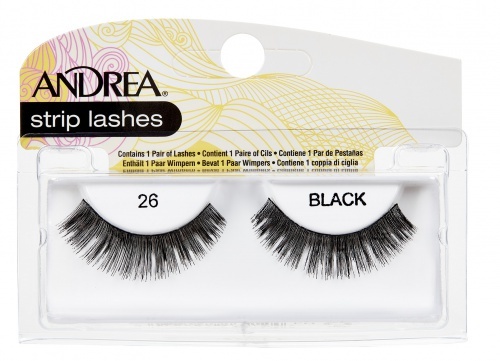 Ardell Fashion lashes #103 lashes are full and have blunt cut. The lash style resembles a shorter, fuller (and darker) version of #101 demi. These lashes are handmade to exact specifications. 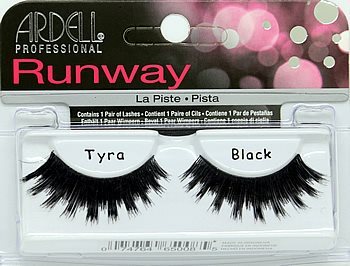 Style is available in black only and is comparable to Ardell Fashion Lashes #101. Fashion Lashes #103 BROWN has been discontinued by the manufacturer and is no longer available. 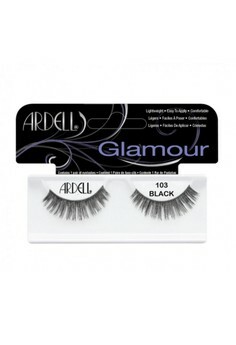 These lashes are also known as Ardell Glamour 103 Lashes New packaging Fashion Lashes #103 may say Glamour or Natural on the cardboard insert. The different packaging contain the exact same lashes with the same manufacturer item number. They contain different cardboard insert (glamour vs natural) for marketing reasons. 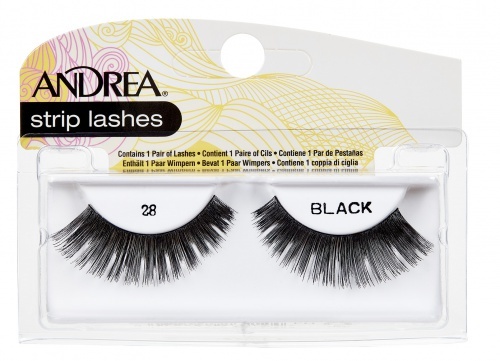 These lashes have a nice cut and are nice and dark, perfect for a retro look.